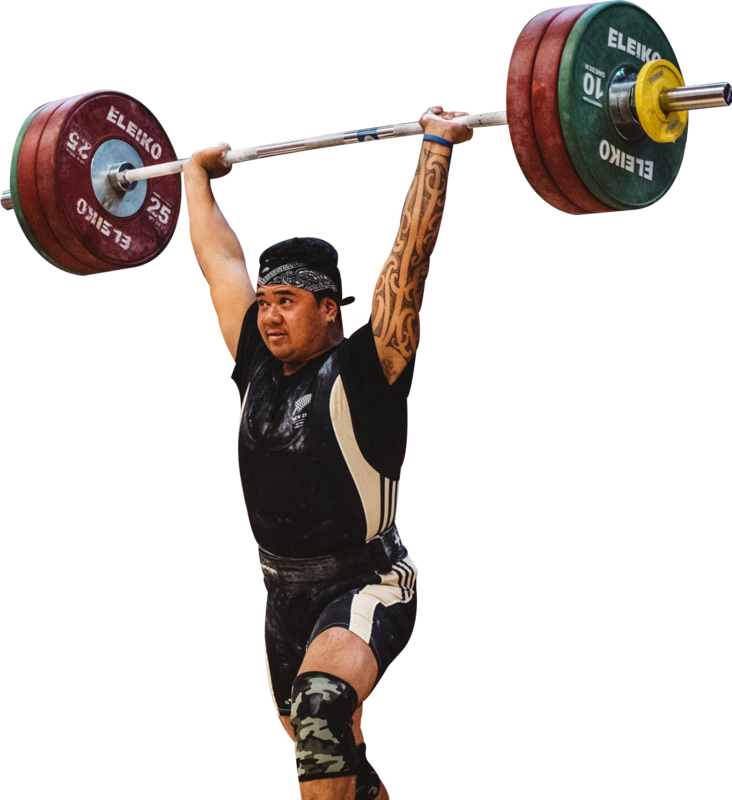 OWA is dedicated to the support of weightlifting clubs throughout the Auckland region and the promotion of Olympic Weightlifting among lifters of all ages. 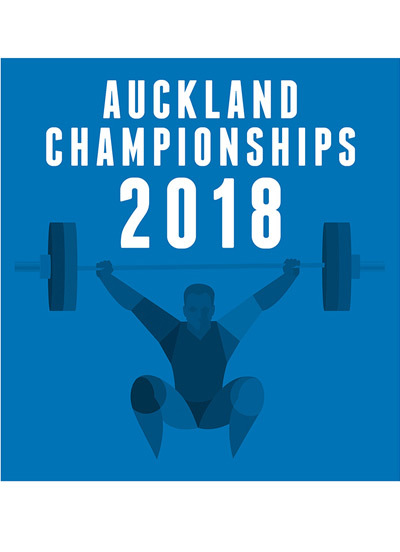 The 2018 Auckland Championships is organised by OWA and hosted at Kolmar, Papatoetoe. 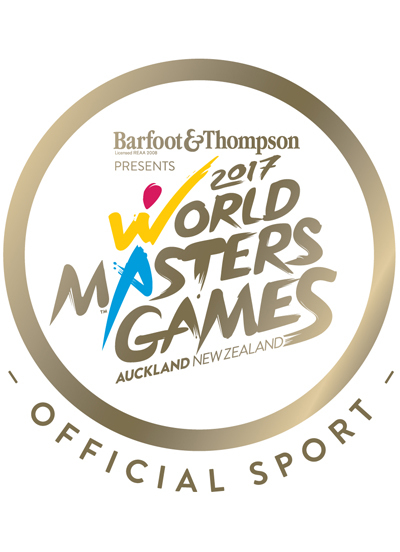 OWA were the proud hosts of the World Masters Games 2017 – Weightlifting. Competitions provide opportunities for weightlifters to set and achieve personal goals. 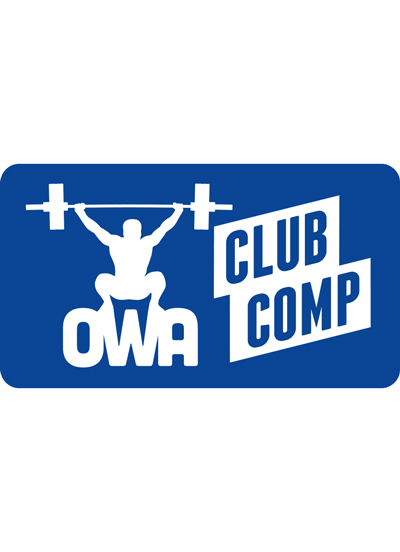 OWA’s monthly club comps are a great place to get experience on the platform.